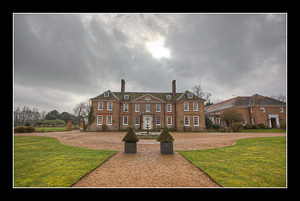 Ashford lies in a valley at the confluence of the Great Stour and East Stour rivers, just south of the North Downs and just north of the Weald. 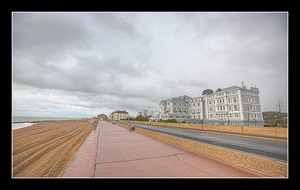 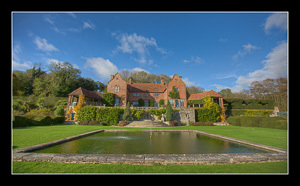 According to Wikipedia, in 2005 it was voted the fourth-best place to live in the UK. 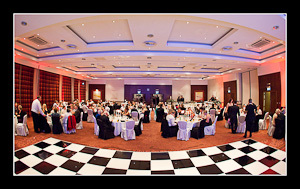 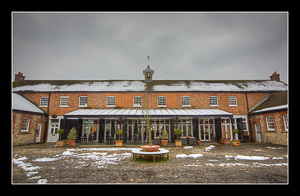 Ashford and its surrounding areas boast a fine selection of wedding venues. 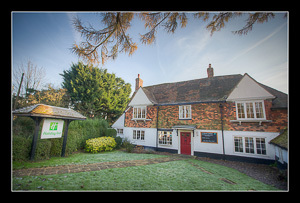 In the centre of town can be found the Ashford International Hotel, Holiday Inn Central and Boys Hall. 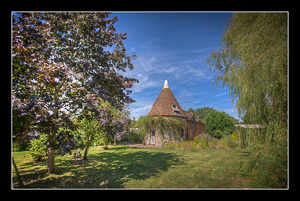 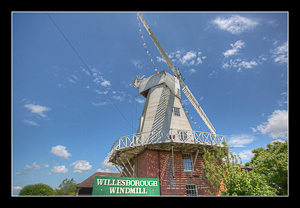 Just to the east of Ashford is situated Willesborough Windmill and the Secret Garden. 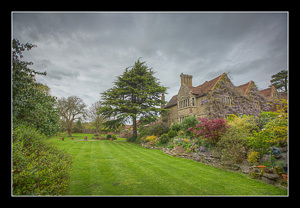 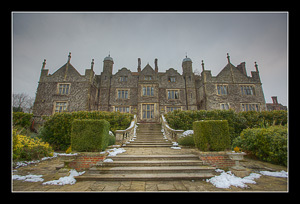 To the north on the A28 can be found the magnificent Eastwell Manor. 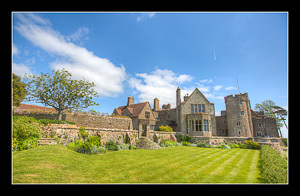 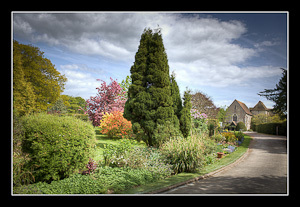 Heading out south on the A2070, then veering east on the B2067, leads to St Augustine's Priory, Port Lympne, Lympne Castle, Hayne Barn House and then the Hythe Imperial Hotel. 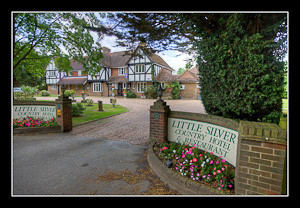 Taking the A28 southwest leads to The Little Silver Hotel. 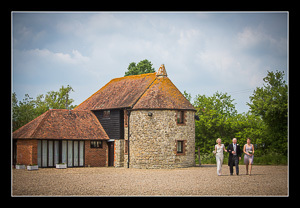 Due west of Ashford, situated in the middle of countryside, can be found Elvey Farm and Frasers at Coldharbour Farm. 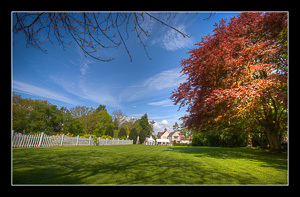 Heading northwest on the A20 leads to The Chilston Park Hotel.